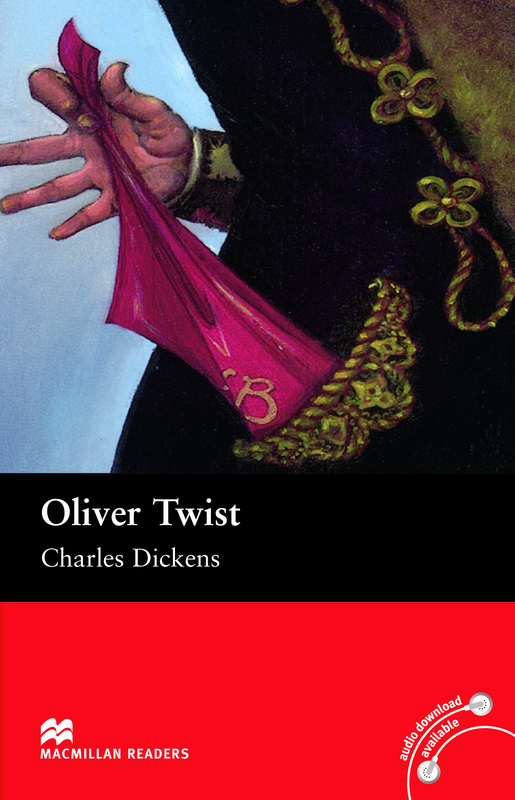 Oliver Twist is an adapted Intermediate level reader written by Charles Dickens. This is a classic story and one of Dickens’s most famous novels about the trials of a poor young orphan boy called Oliver Twist. Explaining how he was brought up in the terrible conditions of a 19th century English workhouse.